We see the difference you are making in the Stillwater community and want to recognize you and others for those contributions. 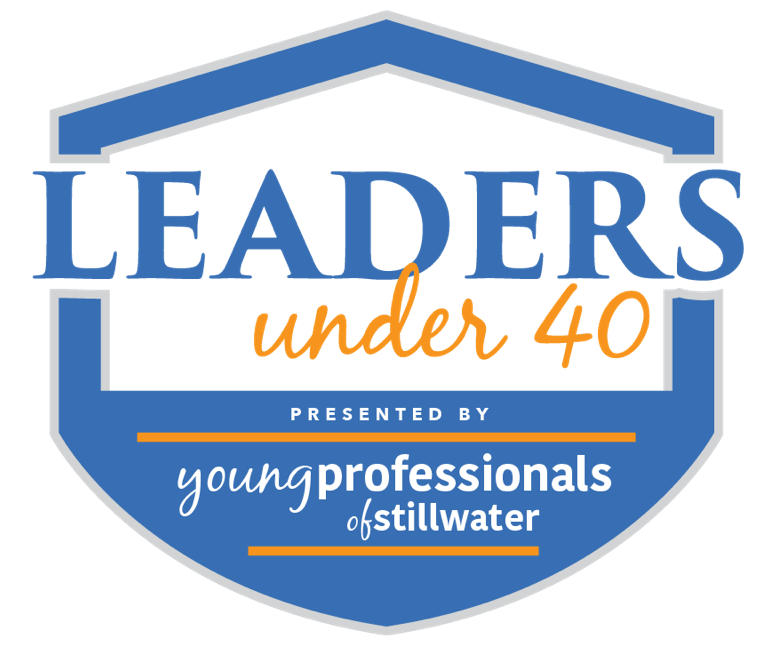 Leaders Under 40, presented by Young Professionals of Stillwater, celebrates the accomplishments of those who are making a difference in Stillwater - professionally, philanthropically and/or through civic engagement. We hope you join us in this effort to recognize all young professionals in the Stillwater community by joining us on Wednesday, October 10 at 11:30 a.m. at Sparrow Event Center. We are honored to have Jill Donovan join us as our keynote speaker for our event. The founder of Rustic Cuff and author of The Kindness Effect, Jill Donovan graduated from ORU and went on to earn her law degree from the University of Tulsa. She was a practicing attorney and adjunct law professor at TU when Rustic Cuff was born. Today, Rustic Cuff jewelry is sold in more than 250 stores across the country, and just last month, the sixth RC showroom opened in Plano, TX. The brand has been featured on many national TV shows, including Good Morning America, The Today Show, E! News and The View.